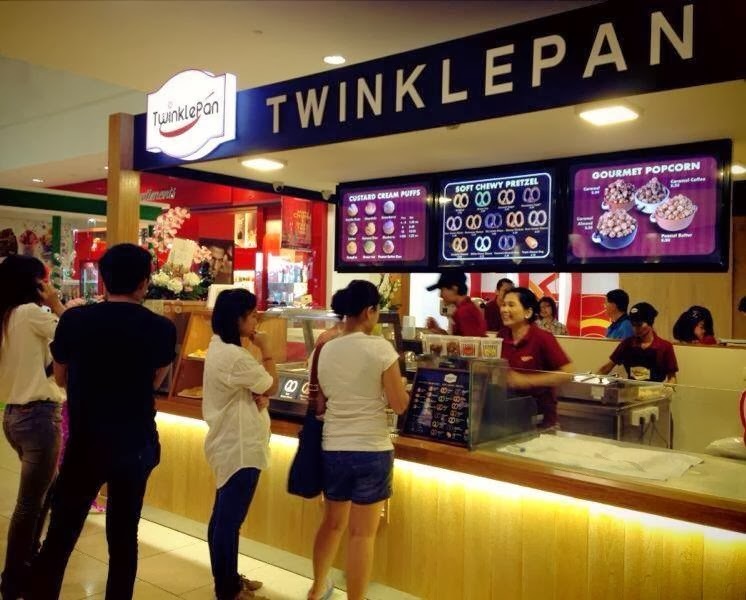 Twinklepan is now offering licensing opportunities for Twinklepan retail shops/kiosk in Miri and Sabah. Twinklepan makes gourmet popcorn, hand-rolled soft pretzels and custard-filled cream puffs, using the best of ingredients. For more information about owning a Twinklepan business, drop an email at twinklepan@ymail.com or call 019-8899173. The year of Horse 2014 Chinese New Year Menu. 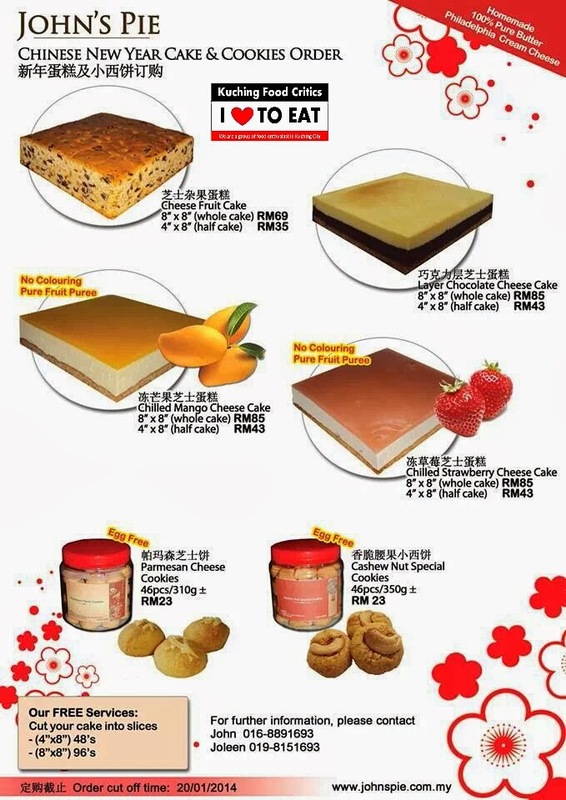 Taster & sample will be available at Jalan Song Outlet (Kuching) only. 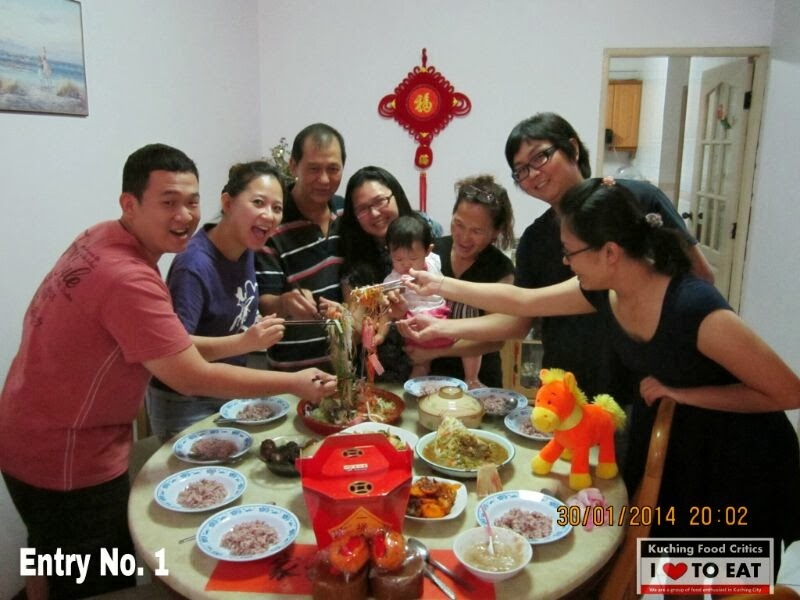 We close for CNY Celebration on 30/01/2014. Wishing Everyone a Prosperous and Beautiful New Year! 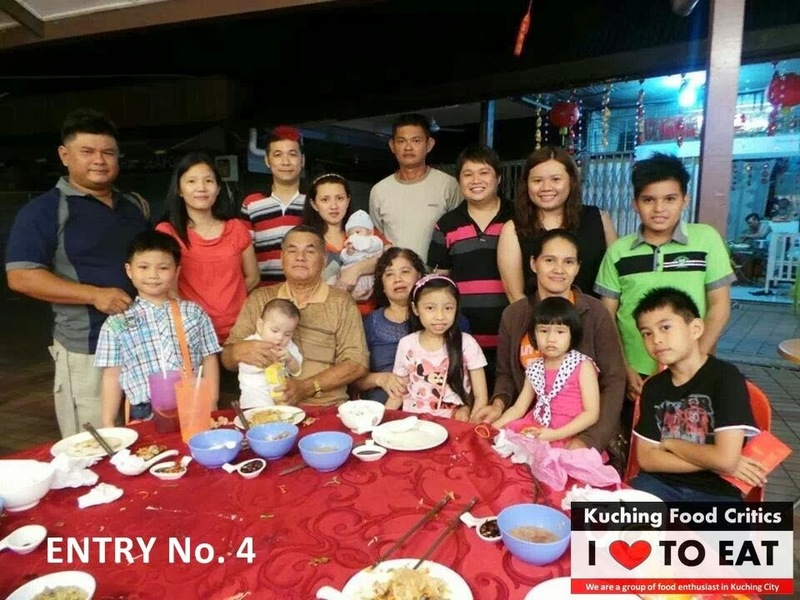 My family and I had dinner at this Bukit Mata Seafood @ One Jaya, Jalan Song. 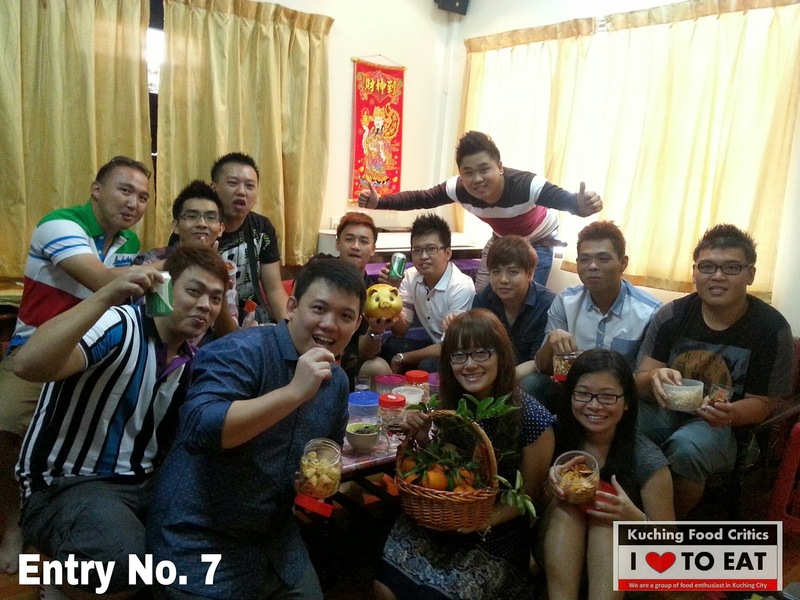 Ordered 6 Dishes (Ask to cook for 5 Pax) + 6 Bowls of Rice + 7 Drinks which cost us only RM160.30. Price Reasonable ! 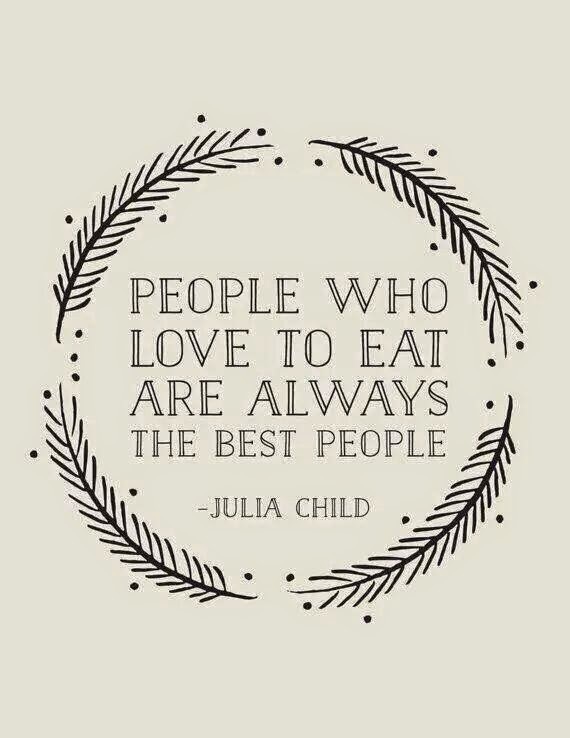 Food taste good. 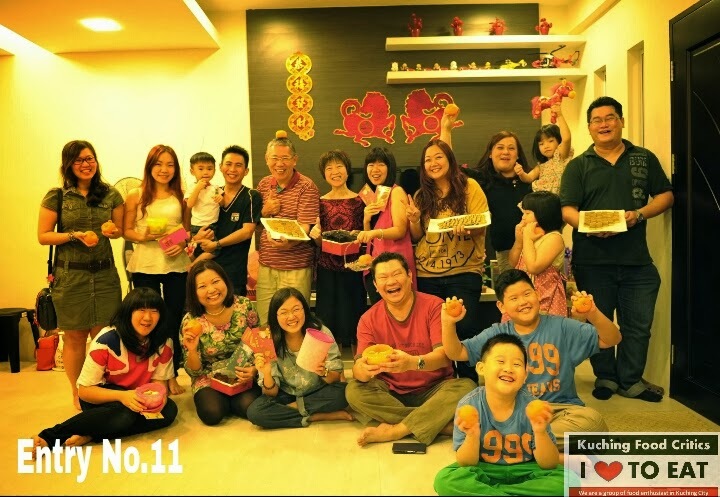 Like the Salted Egg Butter Crab very much. What thing impressed me is the taukeneo will sms me to inform that i forgot to take my Baby Powder container back. Luckily also lah i called to book. If not, The taukeneo won't have my contact number. Overall.. My personal rating is : 7.8/10. WOWWW !! SPECIAL PROMOTION ! 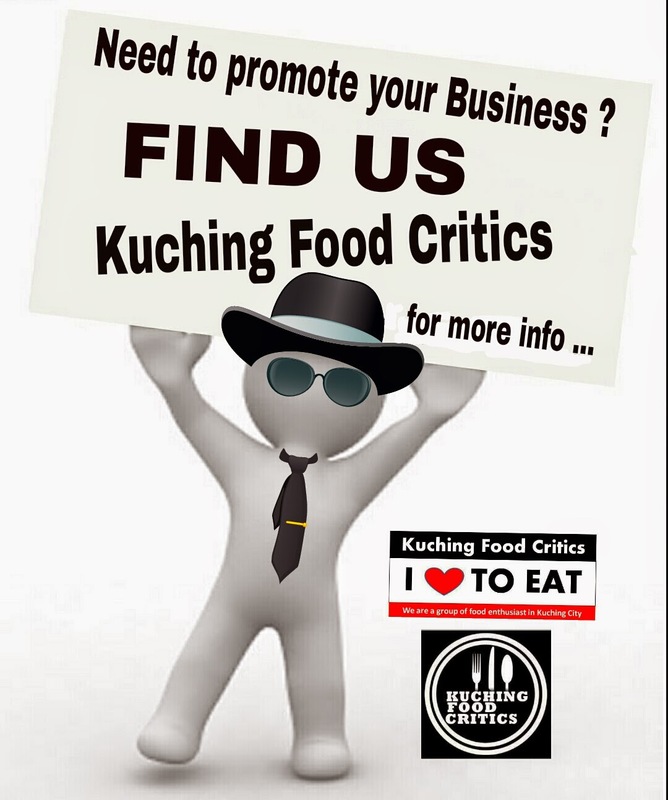 Only for Kuching Food Critics members . 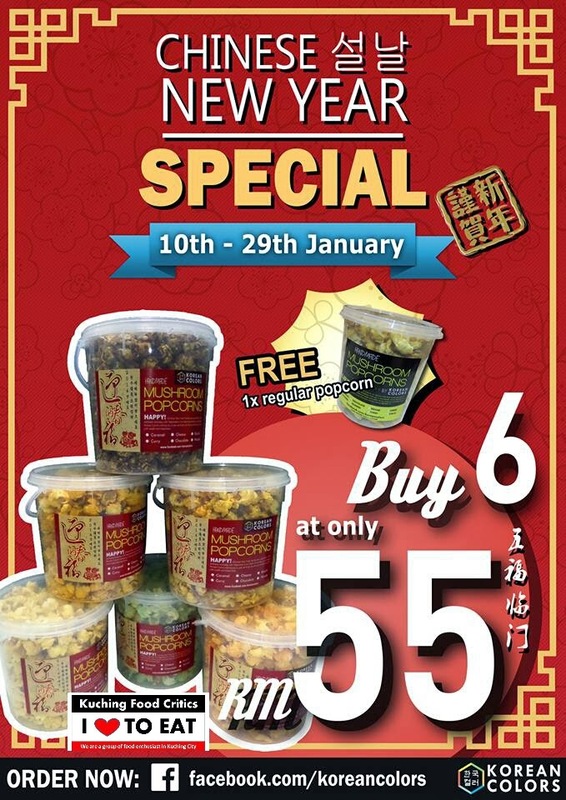 (1) Promotion only valid from Monday to Sunday from 9.00pm to 11.00pm only. 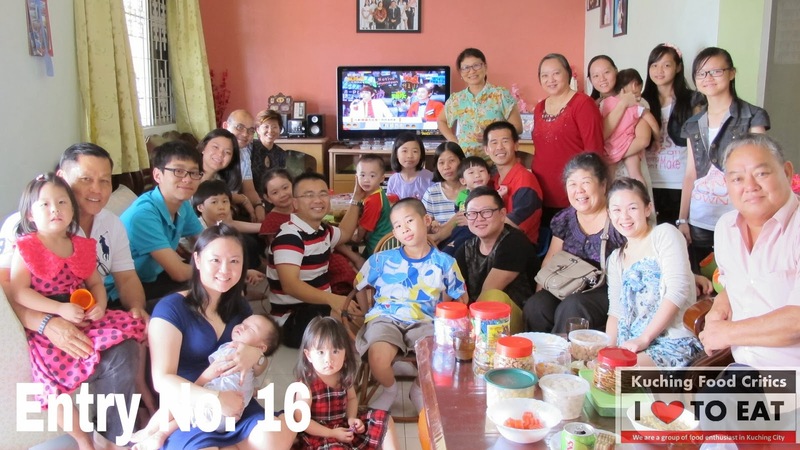 (2) Not valid during Public Holiday, Public Holiday Eve, Festive Day such as Chap Goh Mei or Sa Chap Mei & Day 1 of Chinese New Year till Day 6 of Chinese New Year. (3) Promotion Free for Birthday Boy/Girl cannot be use during this promotion. 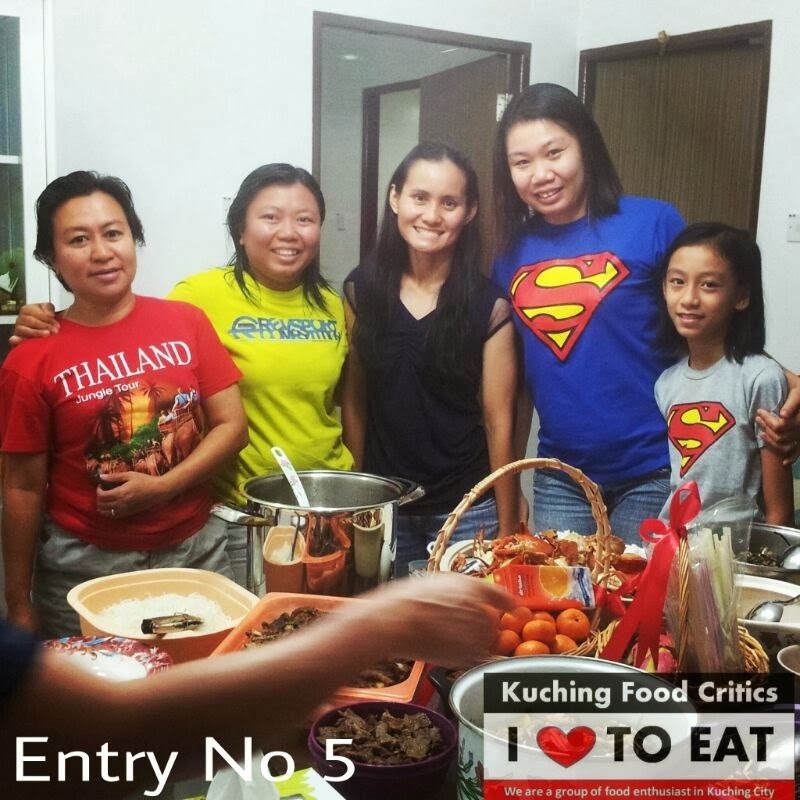 (5) Promotion only for Kuching Food Critics members. 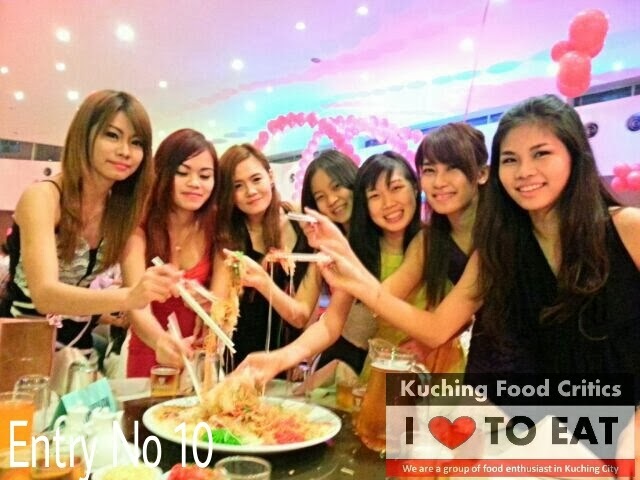 (6) Members must first Flash or Show “Kuching Food Critics Promotional Banner” to the GGX staffs before eating. (8) Promotion valid till further notice. 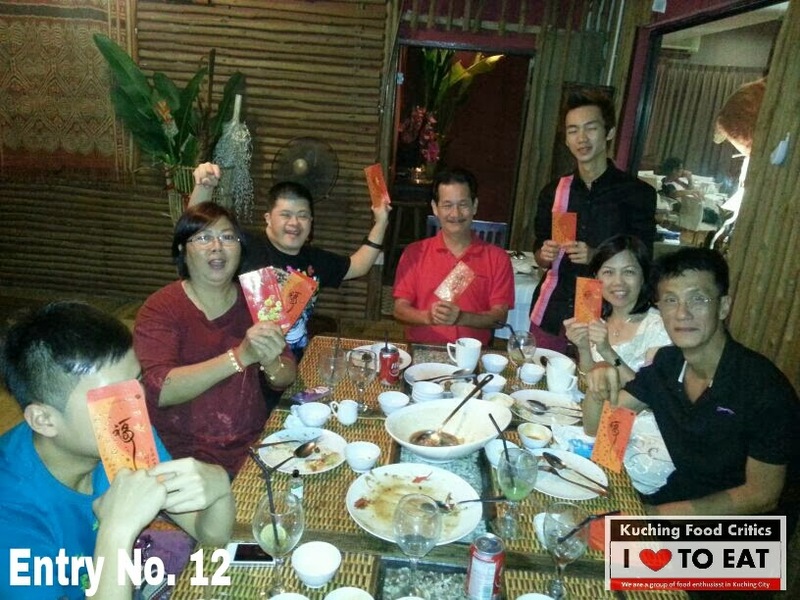 (9) Minimum Dine-In to enjoy this promotion is 2 Pax. 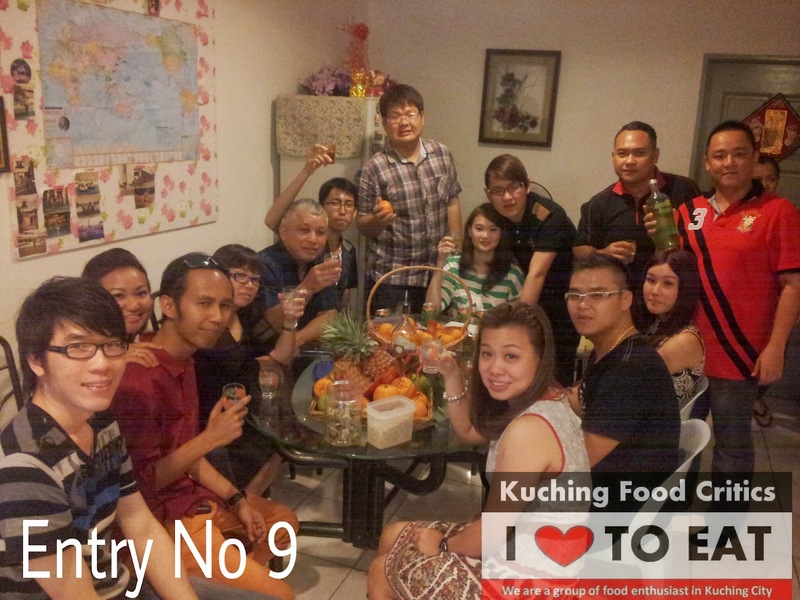 (10) Kitchen (Last Order) will be close on 10.30pm. 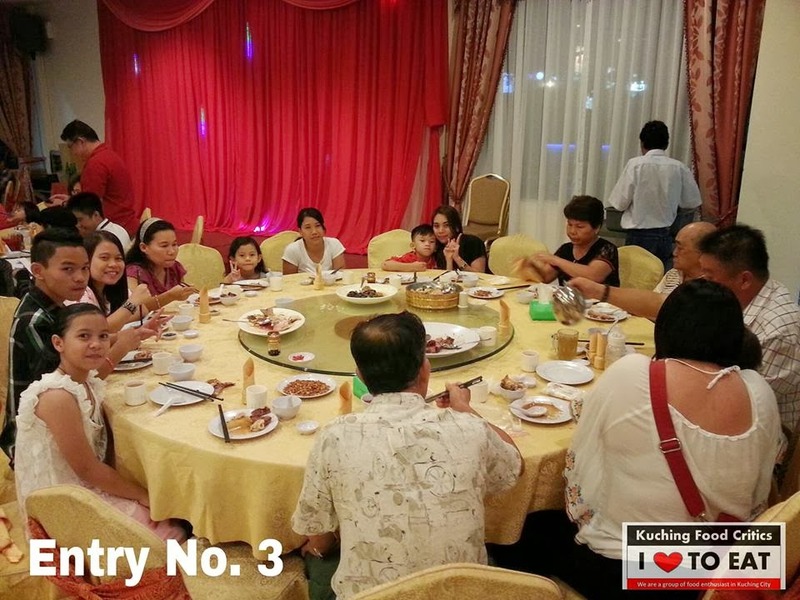 For all members information, Guo Guo Xiang Steamboat is a place where they don’t served Pork. All ingredients served is fully certified by HALAL. 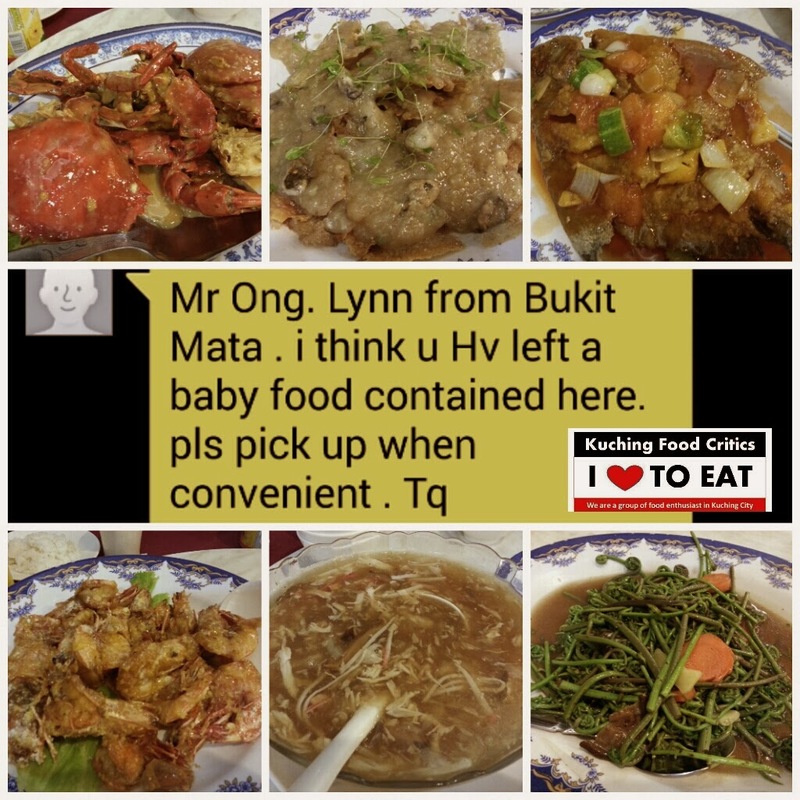 All their marinated Beef & Lamb is fully imported from New Zealand & Australia. 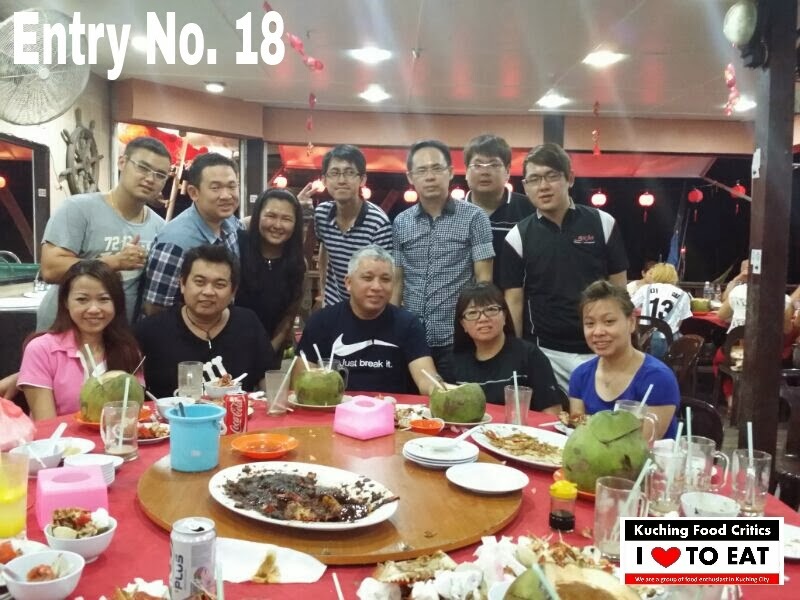 For more enquiries, Members can contact Guo Guo Xiang Steamboat at 010-9780887. After seeing and reading so many Negatives Feedback & Complaints about this Sushi Tokoro @ CityOne, I gave them a visit today. This is my Honest Feedback after my visit. First of all, I would like to tell all members here that ... "I think they have improved !". The service they gave me is "Nice" and i don't have any complaints about their service. But seriously, some of the Food i ordered need a bit of "Improvement". 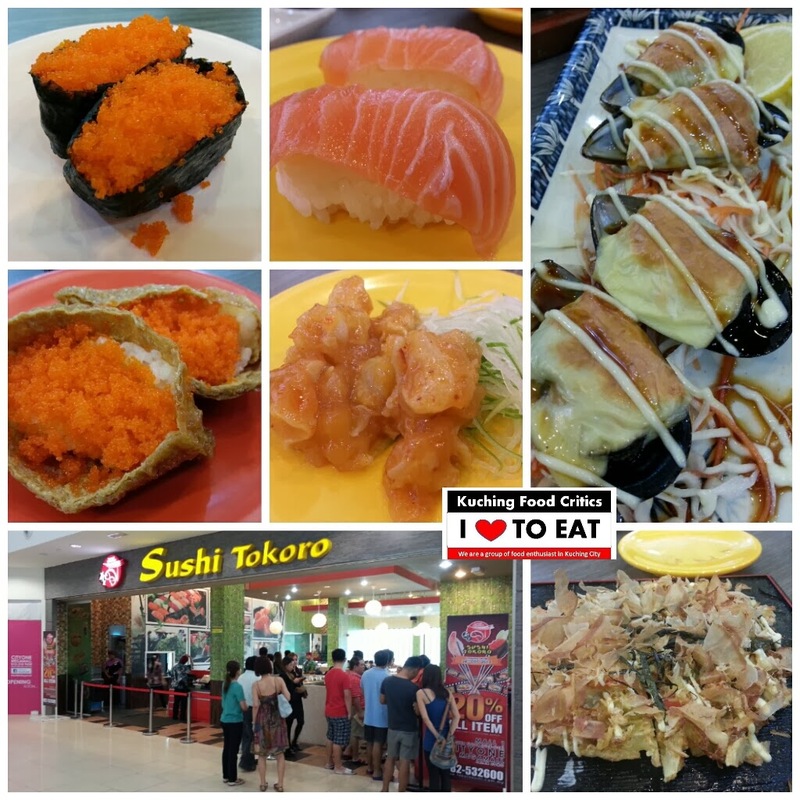 Here is my Honest review ..
# 1.10pm - Reached Sushi Tokoro @ CityOne. 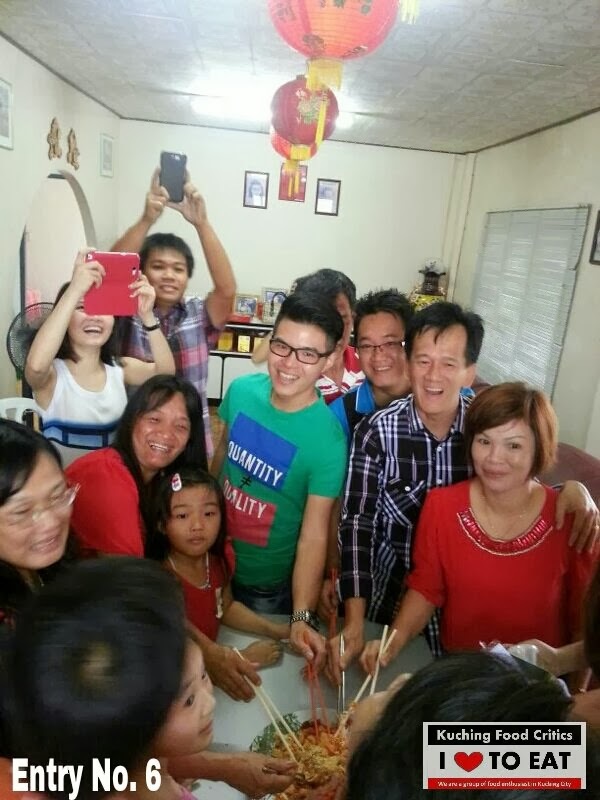 Queuing up for table. # 1.13pm - Staff managed to find a Table for us. Great ! Near the Counter. Hehehe. 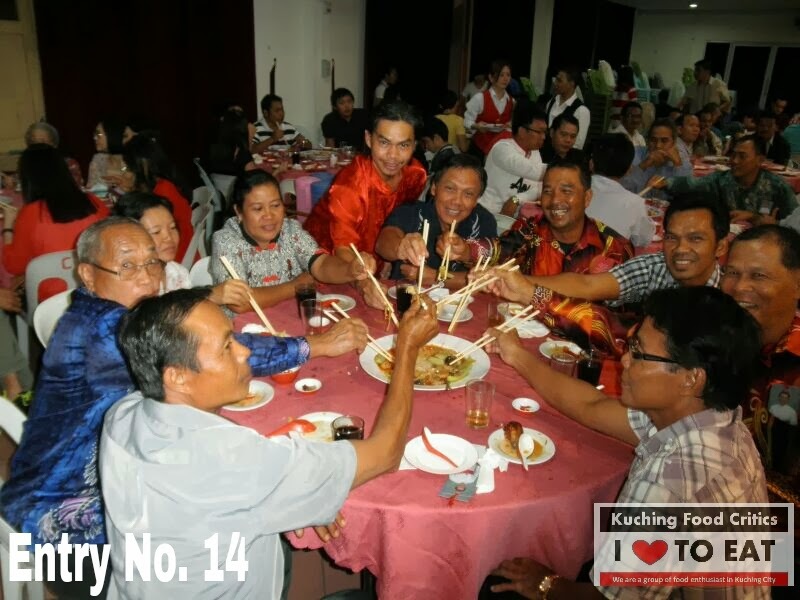 # 1.14pm - Waiter immediately come to take order. First, We ordered California Temaki & was told there's no stock. Then never mind. 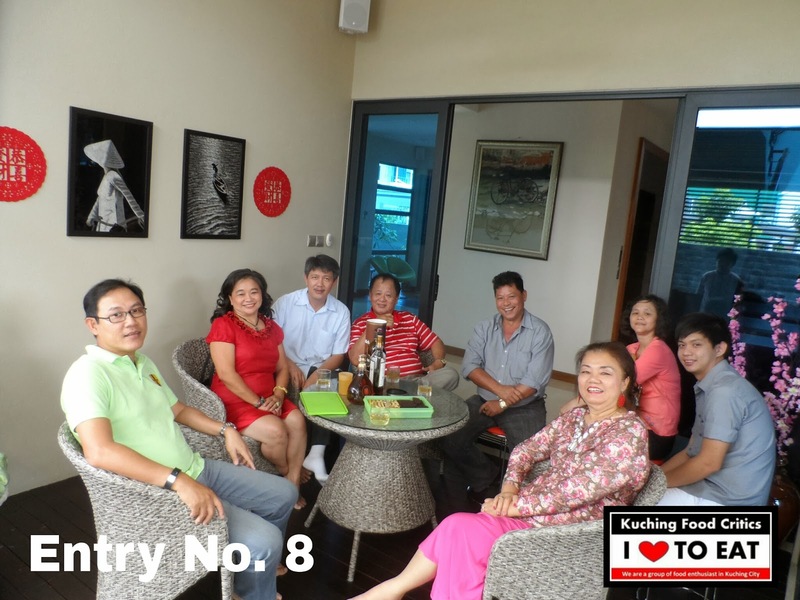 We ordered Hot Ocha, Baked Cheese Mussels, Japanese Pancake & Chicken Teriyaki Bento Set. The Kaiten Belt is full of Sushi. 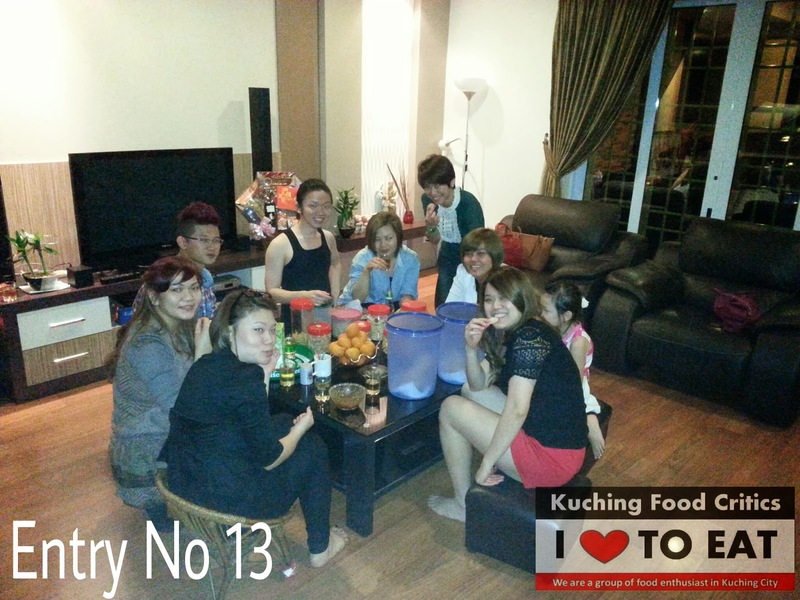 # 1.18pm - Me & my friends chit chat while waiting for our food to be served. Suddenly a waiter come to our table & said "Can i take your order?". I told him "I have already ordered" and he said "Ohh Ok. Thanks !" 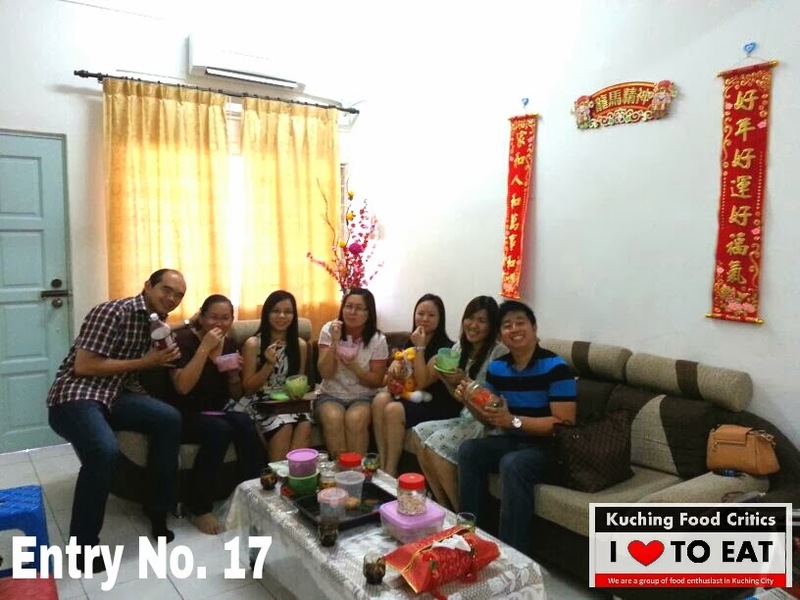 # 1.19pm - Hot Ocha (Rm1.00 per cup. Can refill) served. # 2.03pm - I asked the waiter to refill our Ocha. # 2.04pm - Our Ocha is filled immediately. 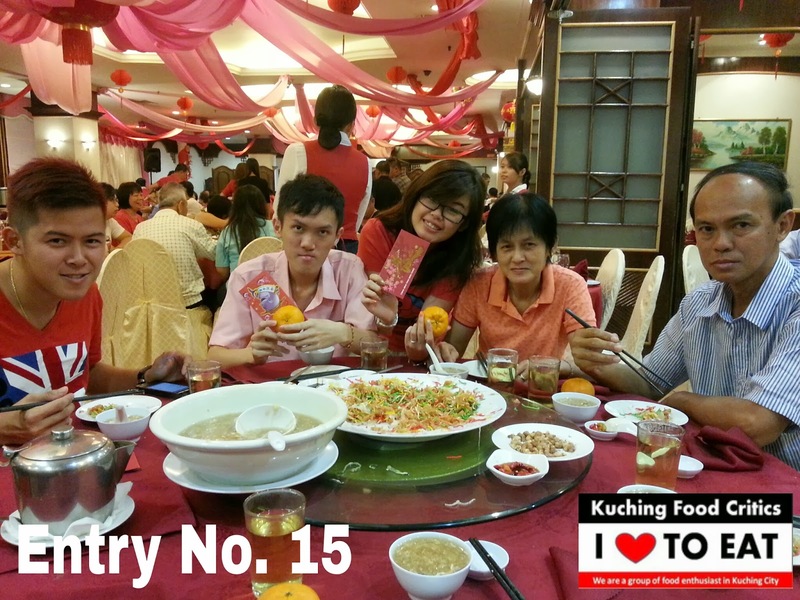 # 2.13pm - Suddenly the Restaurant Manager came to our Table & asked "Is all Food served ?". I replied "Ohh Yess.. Very Good!" and he smile. 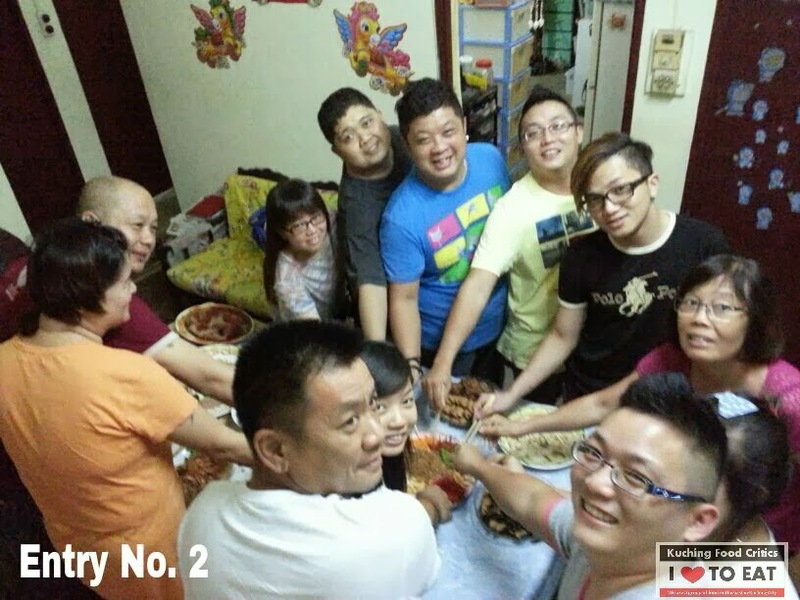 # 2.23pm - Pay money and Yeah ! Got 20% promo discount and i leave happily. I think they have improve already & I hope that i have this Satisfactory "Dine-In" is not because they know who i am or what ? 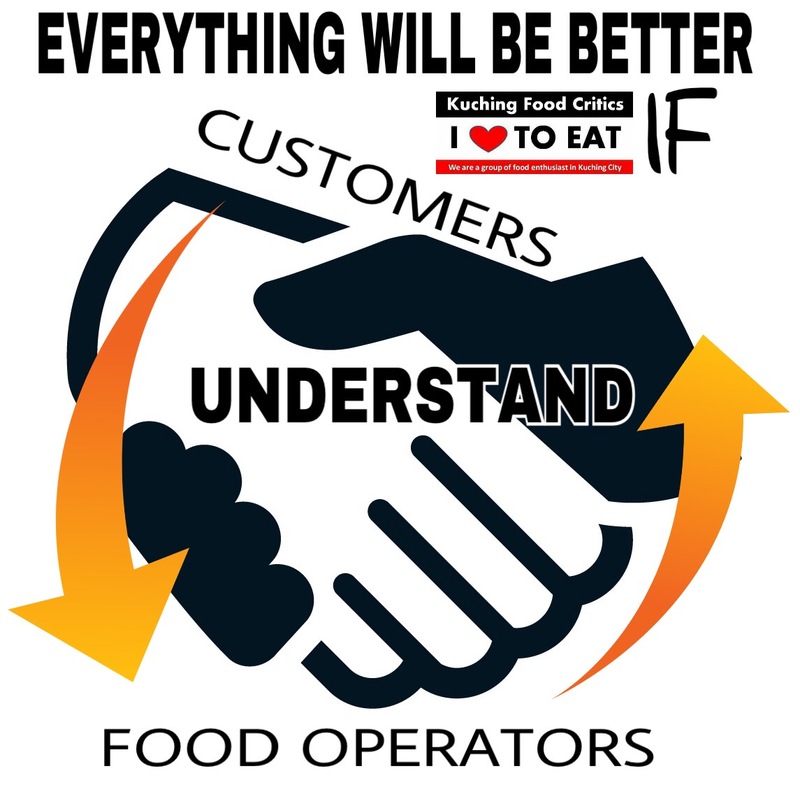 Just wish that, Food Operator can accept your Customers feedback either Negative or Positive for future and better improvement. To those members who have Negative experience, I do hope that maybe you can give Sushi Tokoro another chance. I believe they will improve from time to time. Nobody is born to be perfect straight away ! Ohh yahh, The price of the Sushi is cheaper if compare with Sushi King or Sakae Sushi.